Following up our 2018 collab "All I Need" and the Parlez-Vous Français tour, is the « Some More EP » with Tim Baresko OUT NOW on Steve Lawler's label, VIVa LiMITED. This is our 3rd collaboration, featuring the infectious track "Some More" with vocals by Solo Tamas, and an edgy B-side called "Kumbaya". We had an incredible time playing the tracks for you all at the Parlez-Vous Français shows and we're excited for you to finally have it. Grab your copy now. I am happy to announce that my first release of 2019 « My Harmony » is out now via my label, Basement Leak. I started playing this track in my sets last year so I'm excited to finally have it out. I am very excited to announce my spring tour "Parlez-Vous Français" with one of my best friends and collaborator, Tim Baresko. We played a few shows together last year and knew we had to do a full tour. Each show is going to be a party - we can't wait to get this tour started and show you the new music we've been working on. Tickets are on-sale today at 10am local. See you there. The wait is over...I am very excited to have Your Mind EP out now on my friend Lee Foss's label Repopulate Mars. It features "Your Mind" with Kevin Knapp, a remix by Flashmob and a fan favorite track "Upside Down". Grab your copy now! One of my favorite tracks this year goes to my good friend Will Clarke with “8 Bit”. The ‘8 Bit’ EP is the 10th release on my label Basement Leak and it is out now. I am very proud to have my debut Solä EP « Downtown » out now. I have been playing both tracks "Downtown" and "Crush That" at my shows this year. Spinning "Downtown" at Lollapalooza Chile was unforgettable. In case you missed it - Tim Baresko dropped his boomin’ track “Obsession” on my label Basement Leak Friday November 23rd. Stream or download below. 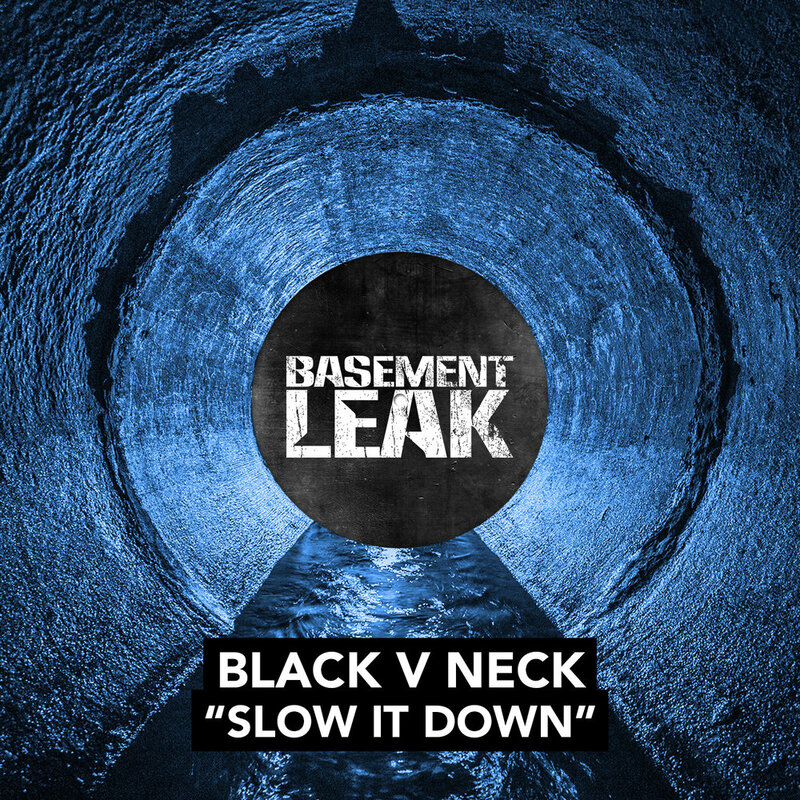 My friends Black V Neck dropped their second release on Basement Leak « Slow It Down » out today. They are one of my favorite up-and-coming producers and I am happy to support them. Hear me play the tracks this weekend at Voodoo Fest and Get Freaky.